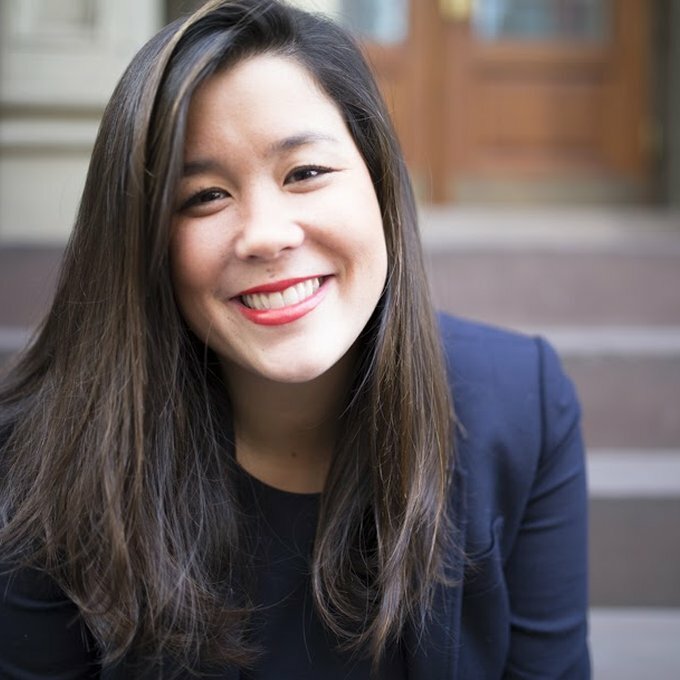 As Chief Marketing Officer of DoSomething.org, Naomi is part of the senior management team that helped launch DoSomething.org membership resulting in the growth of 150,000 members to over 4 million. In her 5 years at DoSomething.org, she lead the creation of the DoSomething.org marketing team that handles all earned, donated and owned media strategy and outreach for over 20 cause campaigns a year. Her passions include: the intersection of media for good, closing the confidence gap for women, getting more young women to channel Amy Poehler in their day to day, and supporting the Samburu Tribe in North Central Kenya.